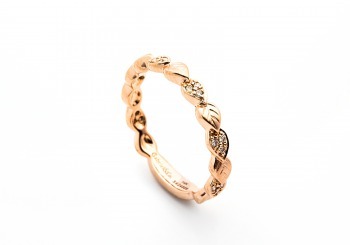 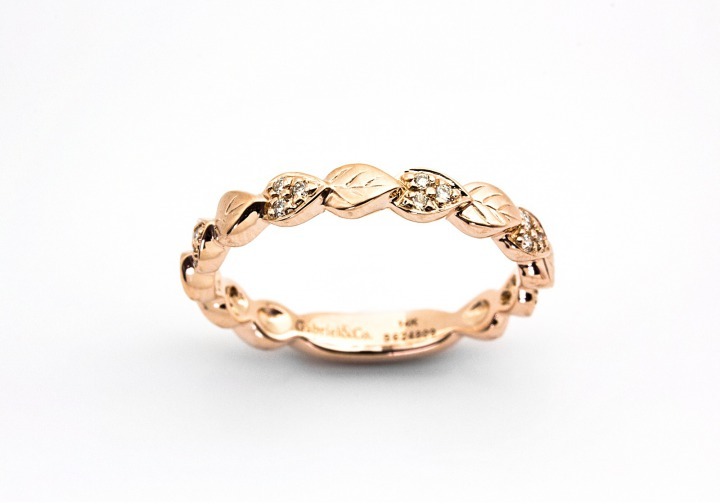 This dainty 14K rose gold leaf ring is a perfect choice for your wedding band. Stack it with its white gold and yellow gold matches to create a fashion piece! 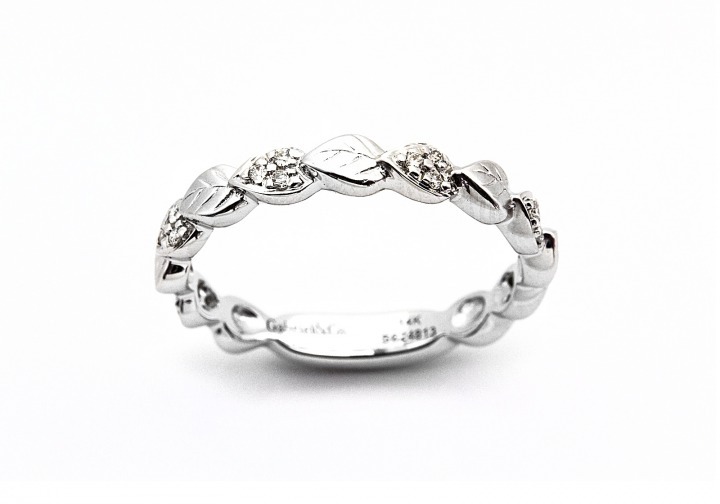 This dainty 14K white gold leaf ring is a perfect choice for your wedding band. 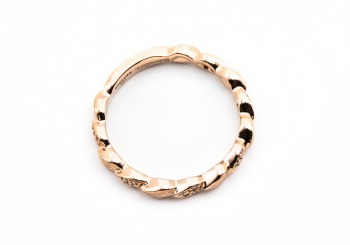 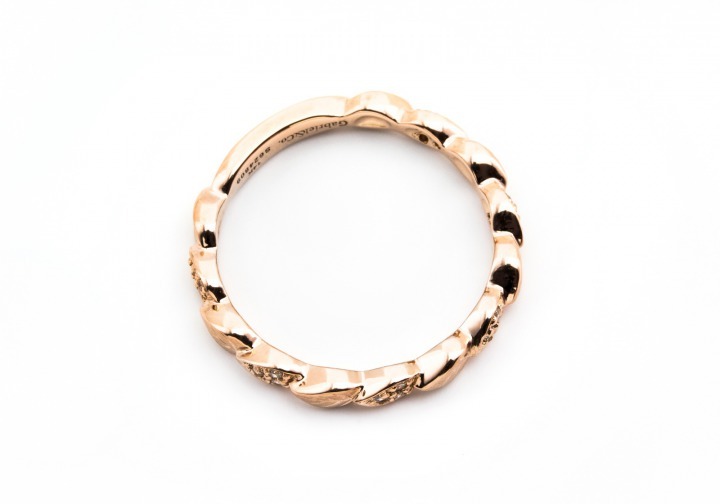 Stack it with its yellow gold and rose gold matches to create a fashion piece!